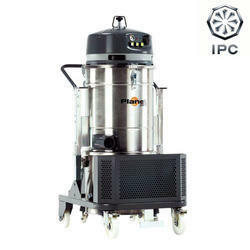 Wet & dry vacuum cleaner is available in industrial as well as commercial range. 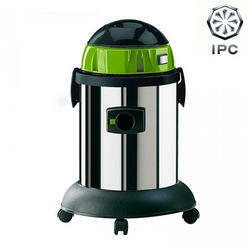 In our extensive product range, we are highly engaged in trading a quality approved range of Dry Vacuum Cleaner. Comprehensive range of multipurpose accessories for daily wet and dry cleaning depending upon the type of application. Advantages: Durable flexi-hose, washable and reusable filter, and a motor that can run without breaks over considerably longer periods. Additional accessories available on request.